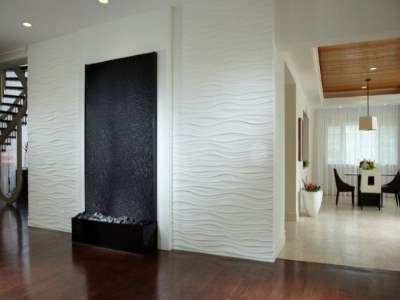 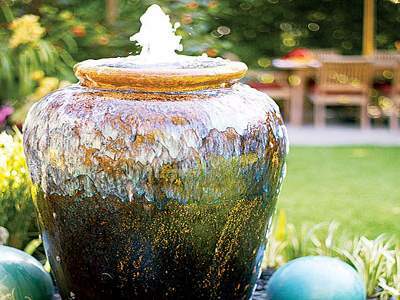 Waterscapes provide a much-needed element of calm and serenity to any living space. 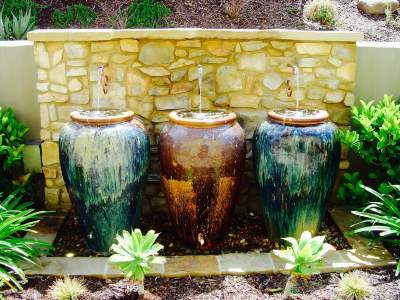 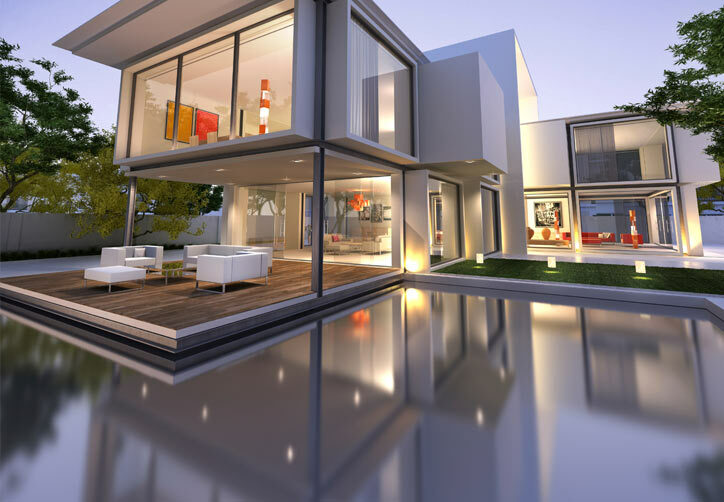 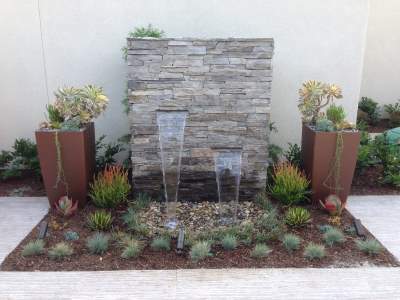 We are proficient in installing both interior and exterior water features that meet your objective and accentuate the beauty of your sanctuary. 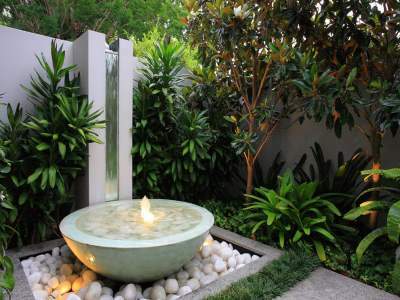 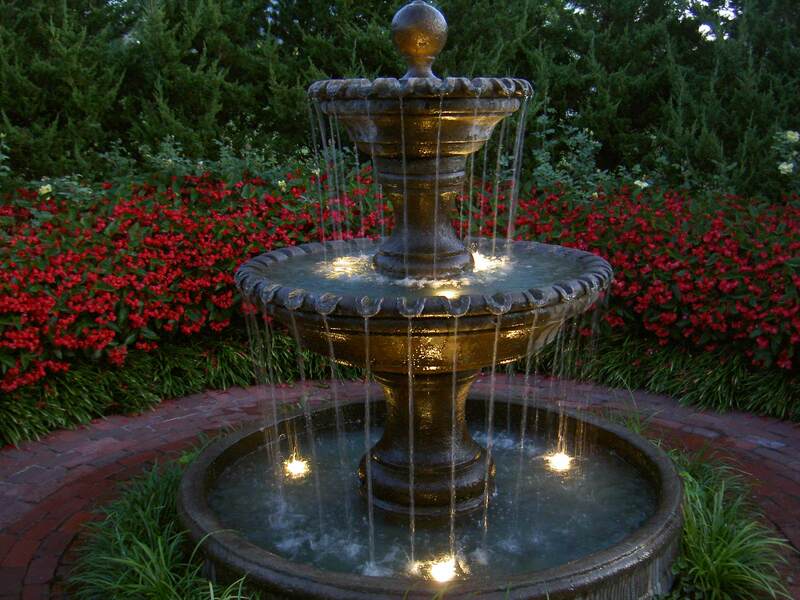 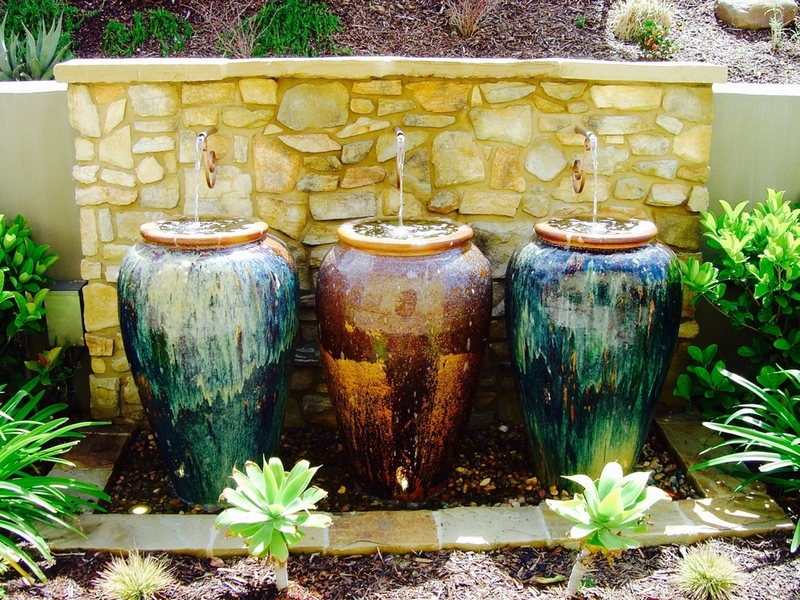 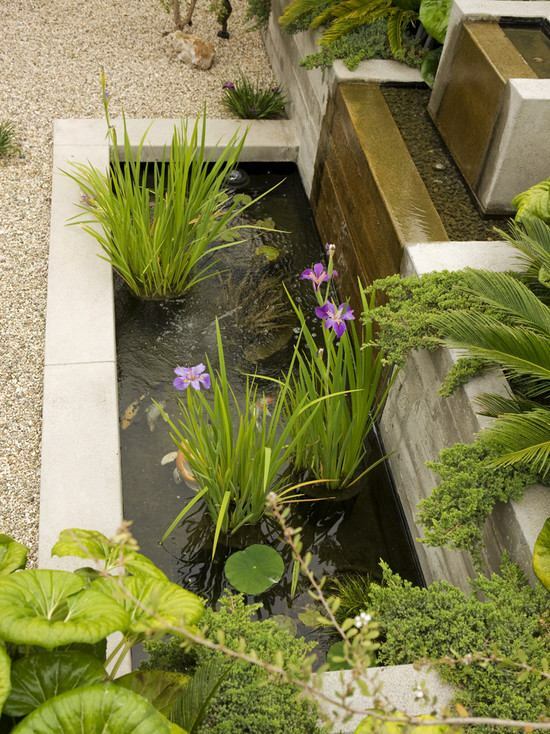 Our range of water features includes fountains, waterfalls, and garden oases. 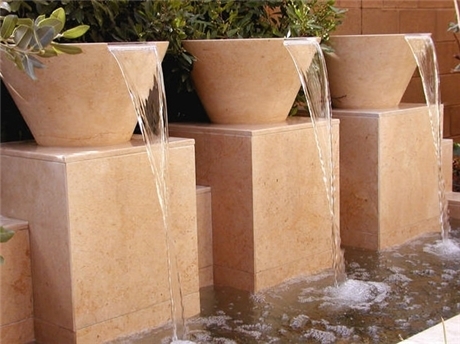 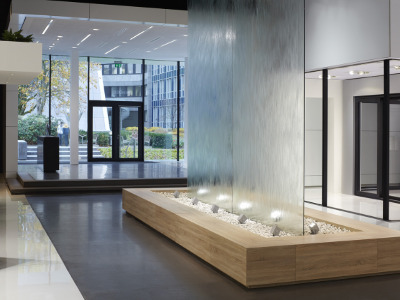 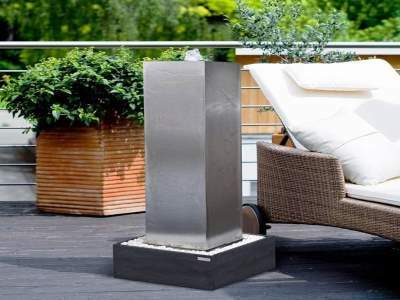 There are vertical cascading wall fountains, classical wall fountains, disappearing fountains, self-contained fountains, tiered fountains, modern fountains and Japanese fountains. With a limitless assortment of fountains to choose from, our design team can hone in on the one that is best suited to the style, size and layout of your landscape and indoor space. 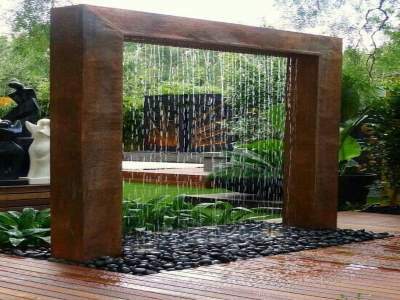 We also construct outdoor waterfalls from stone slabs, boulders or rockery to create a tropical ambience and captivate your audiences from a distance. We could craft one of the following types of garden oases: a clear reflecting pool that reflects the surrounding nature or a prominent facet of the landscape, an ornamental pool with a central decorative feature like a spouting fountain or, lastly, a water garden with vibrant aquatic plant life and other plants situated outside its perimeter. 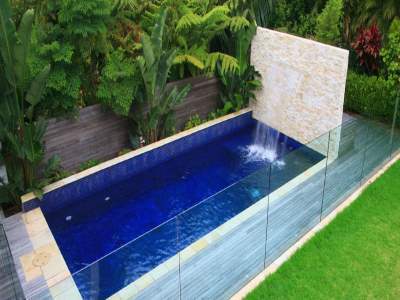 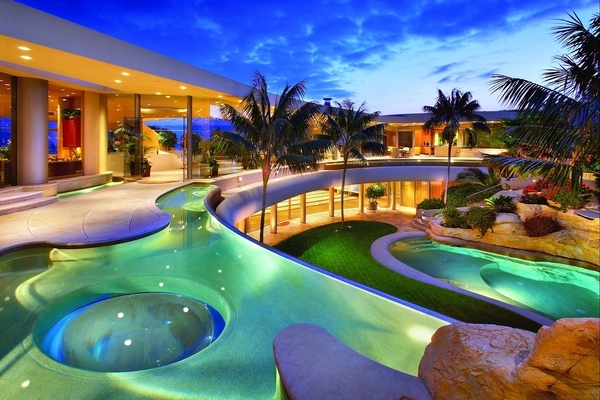 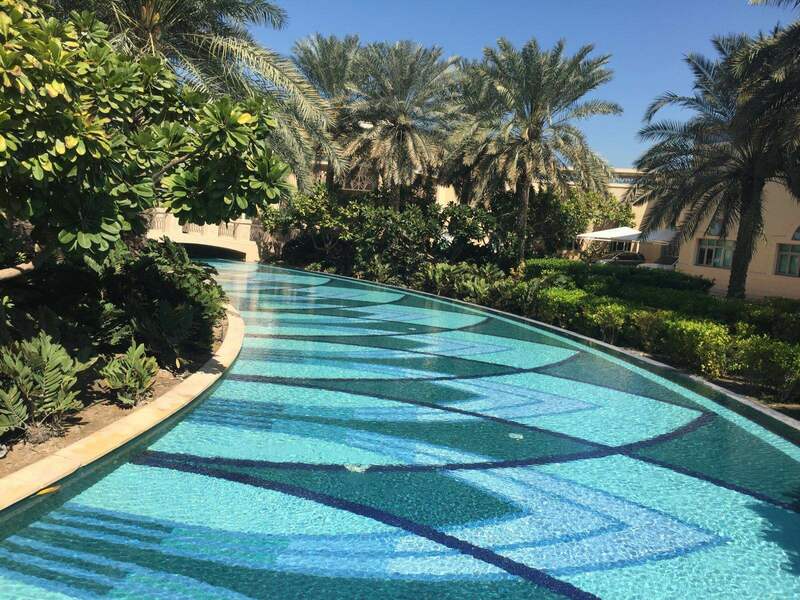 Furthermore, we have a devoted team for the construction of world-class swimming pools which comply with international health and safety regulations.